I love these photos! You can really understand the depths of friendship through it and the characters are captured through the lens which is a talent! love the blog! Awe, that is so sweet Alicia!! oh- I love these pictures! 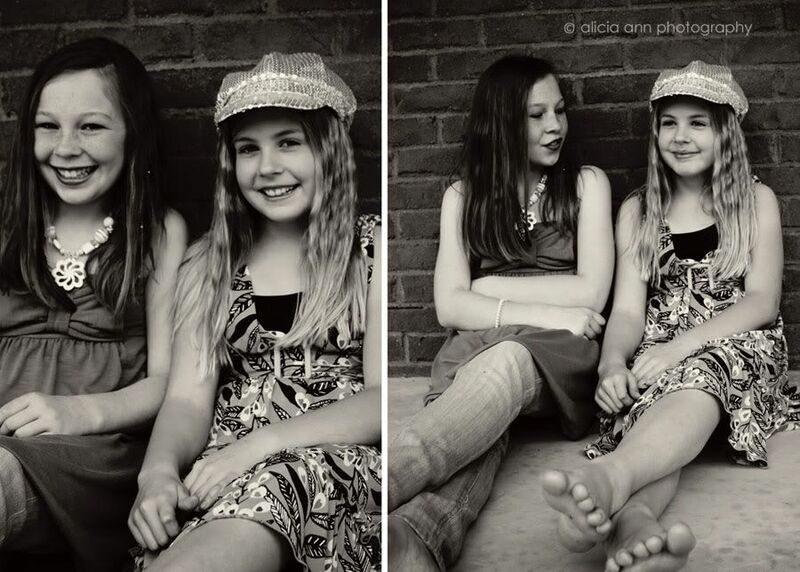 I wish I had pictures like this with my best friend from that age :) So wonderful! What cute girls at such a fun age! Beautiful pics. as always! Happy WW! 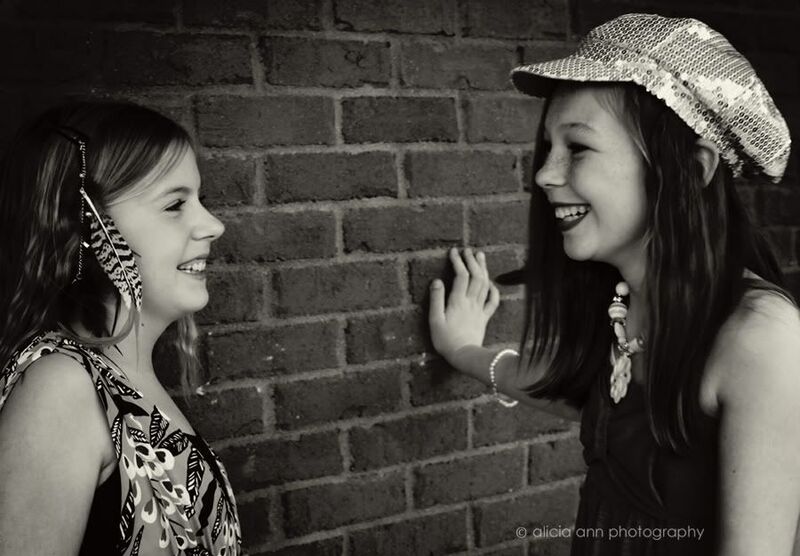 These beautiful portraits tell a wonderful story of friendship better than words. They will cherish these pictures when they are older. I love the black and white! Any of these could very easily be turned into greeting cards. I would totally buy one. Great shots! They look like they're having a great time! Love the tone of your pictures. The feet pictures are really nifty. The girl's smiles are enchanting. 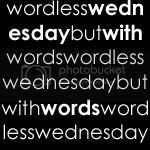 Happy WW! 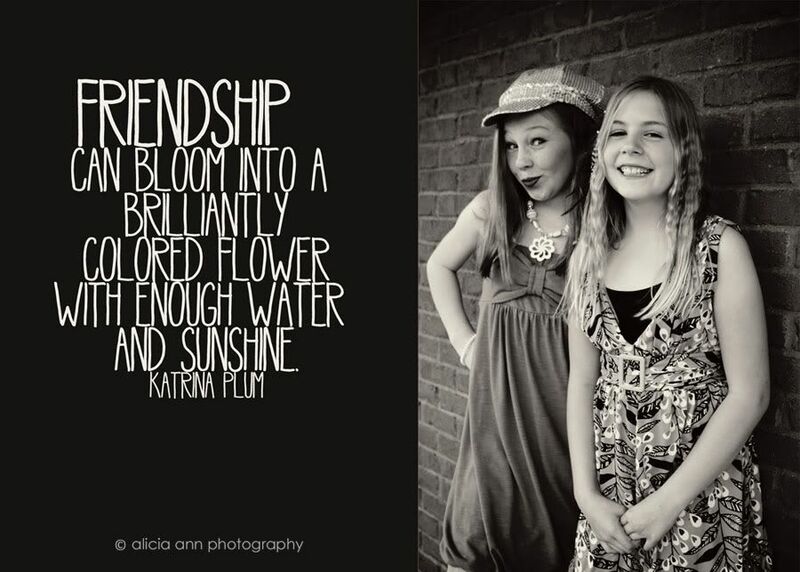 What sweet pictures of friendship, and some great quotes! Perfect. I linked up shots of some of my gal pals playing dress up in my living room. These pictures of your girls are great reminders to stay young at heart and to stay close with your pals! They are so cute. 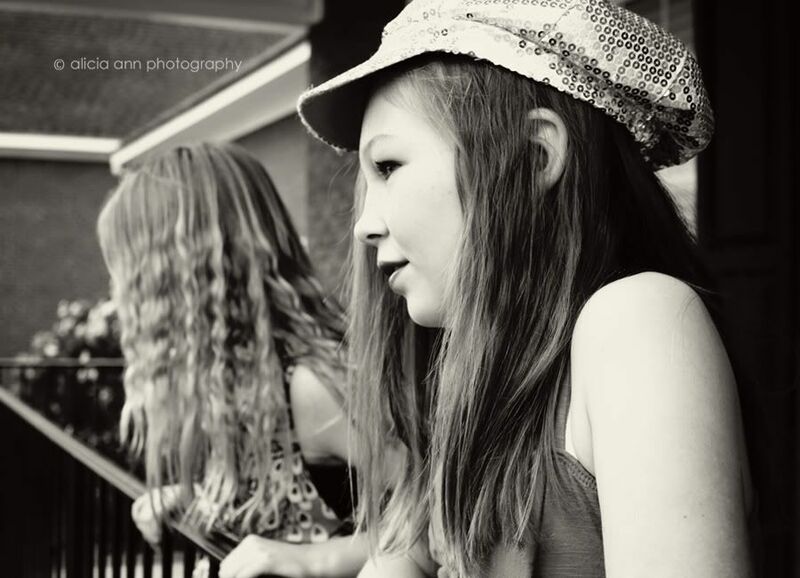 What fun photo subjects!! :) Hope you're feeling nice and settled into your new home and hometown, I know it can take a little while. I LOVE these pics. They bring back so many memories of being that age and the friends I had back then. Your daughter is so beautiful, you must be so proud of her (and lucky to have a perfect photo subject)! Glad to see she made a good friend after the move! Such great photos! Beautiful pictures, Alicia!! Especially their solo "serious" ones - not much little girlhood left in either one (sorry). Enjoyed them!!! what gorgeous pictures. I especially love the individuals, they show so much personality! Isn't it almost heartbreaking how fast they grow up?? Love these black and whites. Your daughter is going to treasure those!! 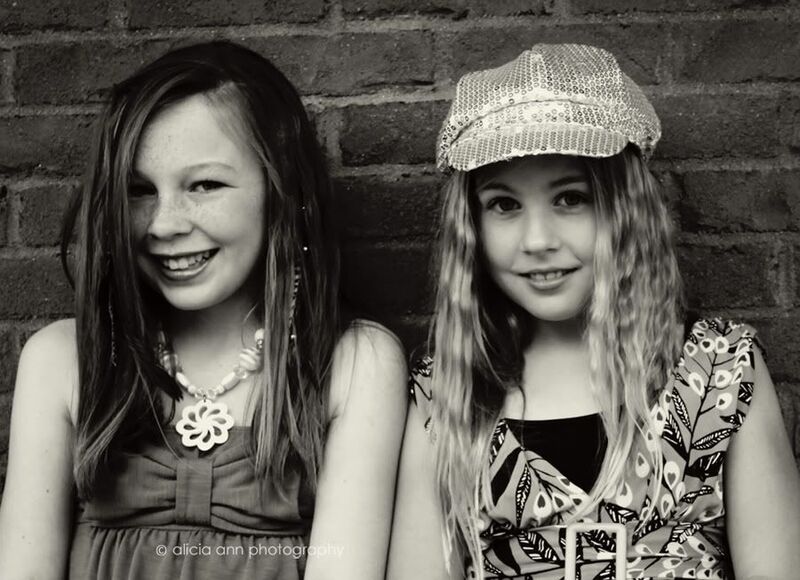 What gorgeous girls!! what fun and absolutely PRICELESS pictures! I love this. It looks like your daughter has found a great friend. Especially since you guys moved recently. 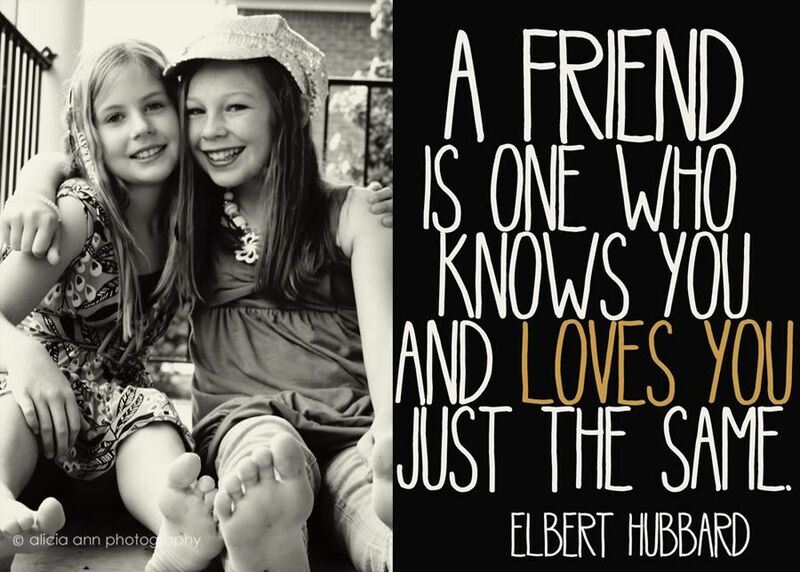 This so made me think of childhood friends! 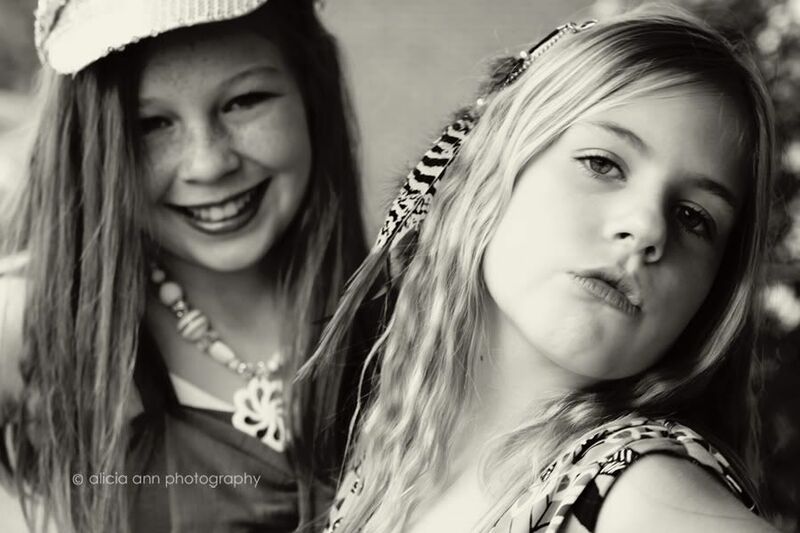 I bet you had these two feeling like supermodels! 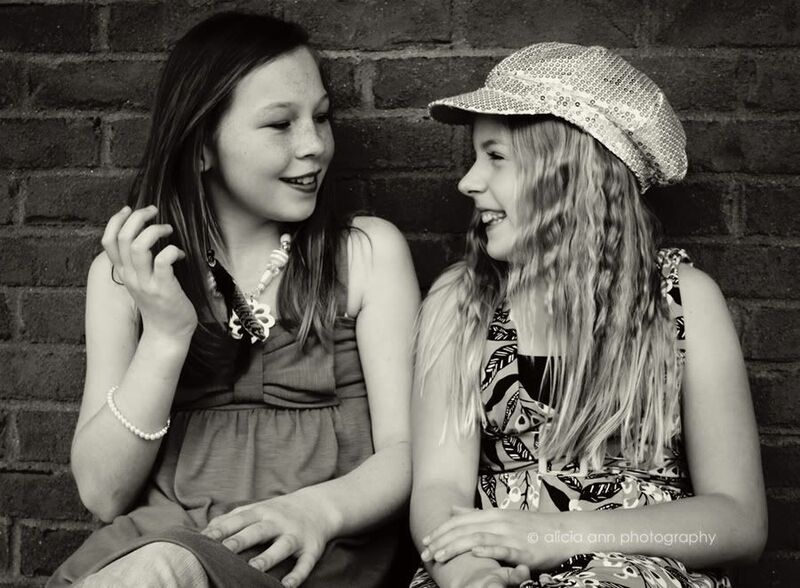 You captured the essence of teen girls friendship perfectly. Your daughter is beautiful! Great photos & quotes to go with them! Stopping by for WW! Hope you have a great day! Such great shots! You can't help but get the sense of what their friendship is like. I really like the shot that you took with them standing in the puddle! Wow those shots are great! Following and visiting from the WW Hop. Very nice photo set. Love B&W. Looks like they really enjoyed this! They are beautiful! these are so sweet. great shots! Love these Lish! 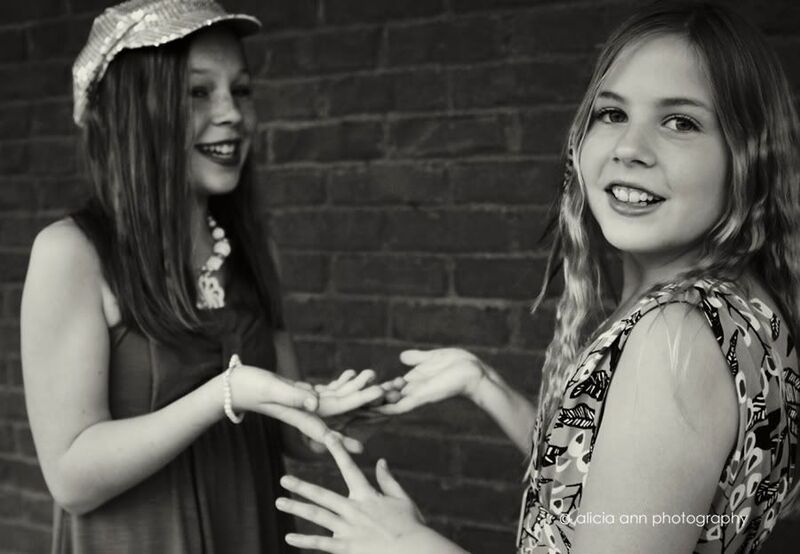 It's so fun to watch them form those bonds & have that girly time with t heir friends. Who knows- maybe they stay close & are in each other's lives forever. Beautiful pictures. You can tell right away what good friends they are. This was so sweet. What great friends! I love the girls freckles. My daughter has the same and I think they are true beauty marks. New follower via FB, Google+, and GFC. I look forward to your post! Love the pictures. Visiting you from the Wednesday hop. Always look forward to your posts. 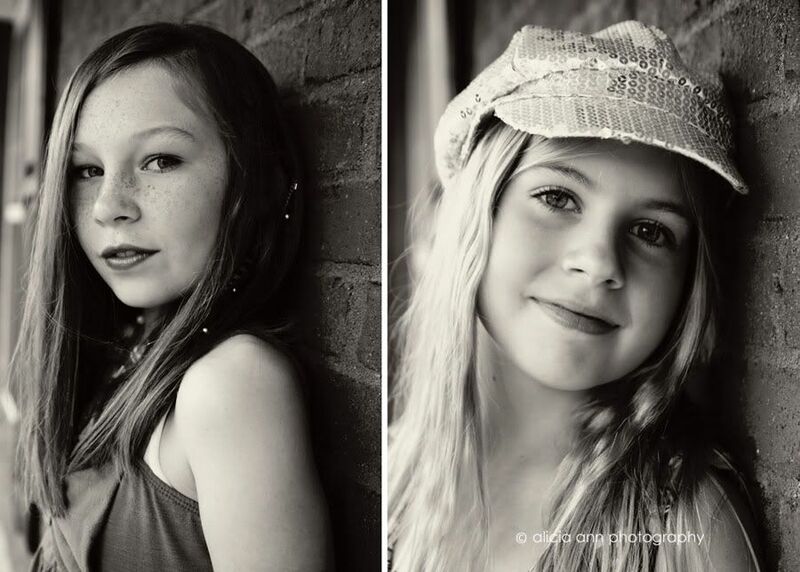 What lovely young ladies! It looks like they had a great time. There's nothing in the world like a best friend! Love your quotes and photos! Hopefully they will treasure these captured memories forever! These are fantastic. You didn't just capture beautiful images of beautiful girls, but you captured a beautiful friendship and the love between two people that love the heck out of each other in a way only a best friend can! These rock! Sweet! friendship in a time shot! What great captures of friendship! I love the quotes and the softness of the black and white. Thank you for sharing and for hosting this link up! Wonderful photo-session! Your photography is always special. Thanks for sharing this. All great pics! I love love love the feet in the puddle. So cute. The quotes were fantastic too especially that last one. Don't they just look so fresh and flower-power-ish??? 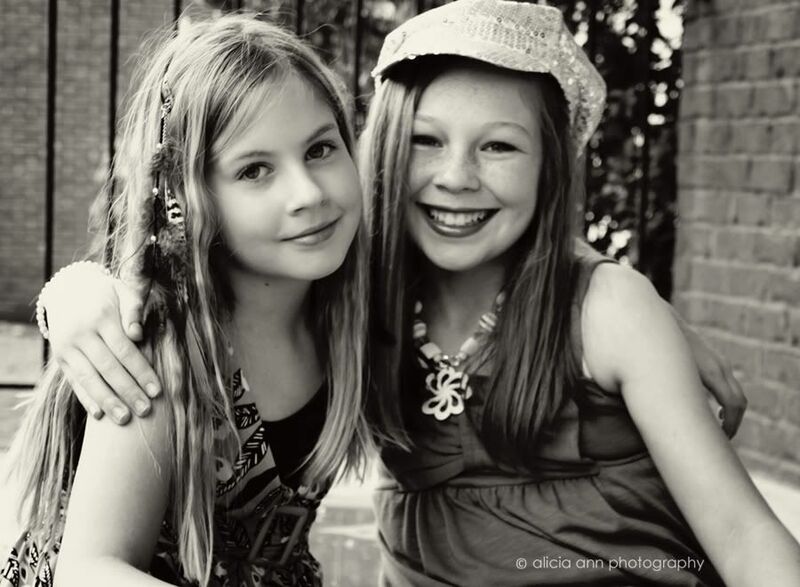 I remember the days of having a best friend. It doesn't get any better.